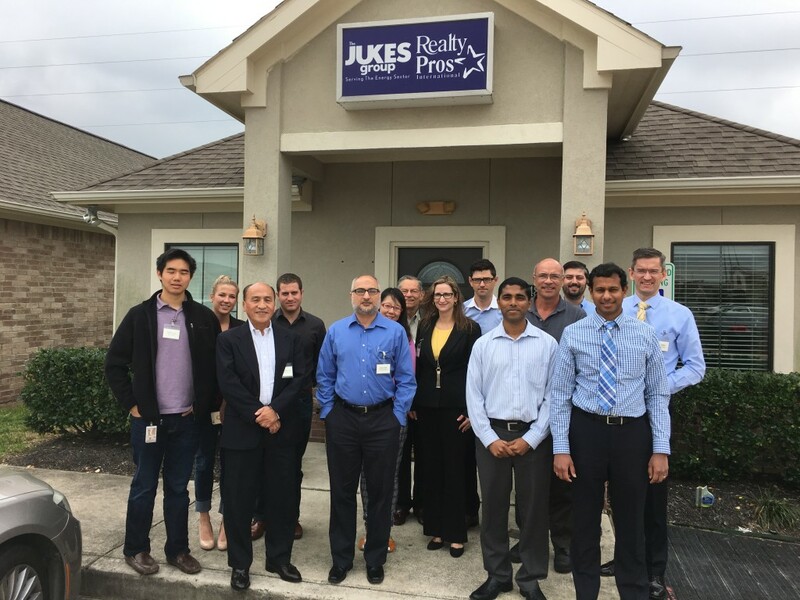 Dr. Paul Stanton, Dr. Ernesto Valenzuela and Vamsee Achanta, all from The Jukes Group, presented a one-day course to attendees from industry earlier today. The theme was about how the API Standard 2RD should be interpreted for dynamic marine risers. Companies such as BP, Chevron, Exxon Mobil, BHP Billiton, and TAMU attended. The event was very informative and a great Success!